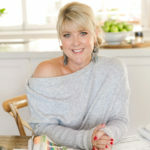 Have you heard about my new Rapid Reno Mate app? 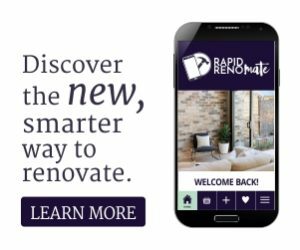 Rapid Reno Mate™ is a FREE app for iPhone and Android that’s answering the prayers of renovators all over the country by literally putting a one-stop-renovating-shop into the palms of their hands. 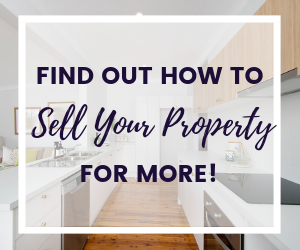 It’s the ultimate renovators’ companion, making it easy and enjoyable to renovate your home and find inspiration for every space. 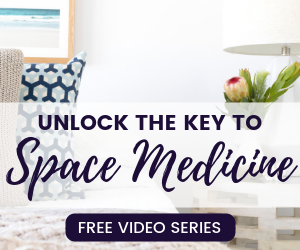 Rapid Reno Mate will help you every step of the way to complete your home projects for your kitchen, bathroom, bedrooms, indoors and outdoors – no matter how big or small! 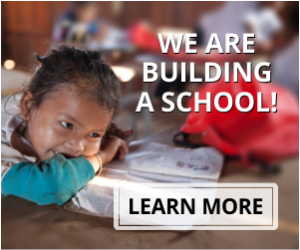 The most rewarding part? Once you’ve finished creating your dream space, you can capture photos and compare your before and after results. Then share this with all your friends and family on social media. 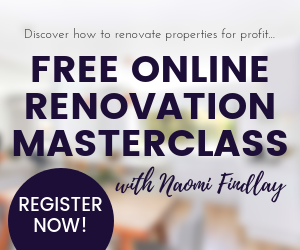 It’s never been easier to start a renovation! 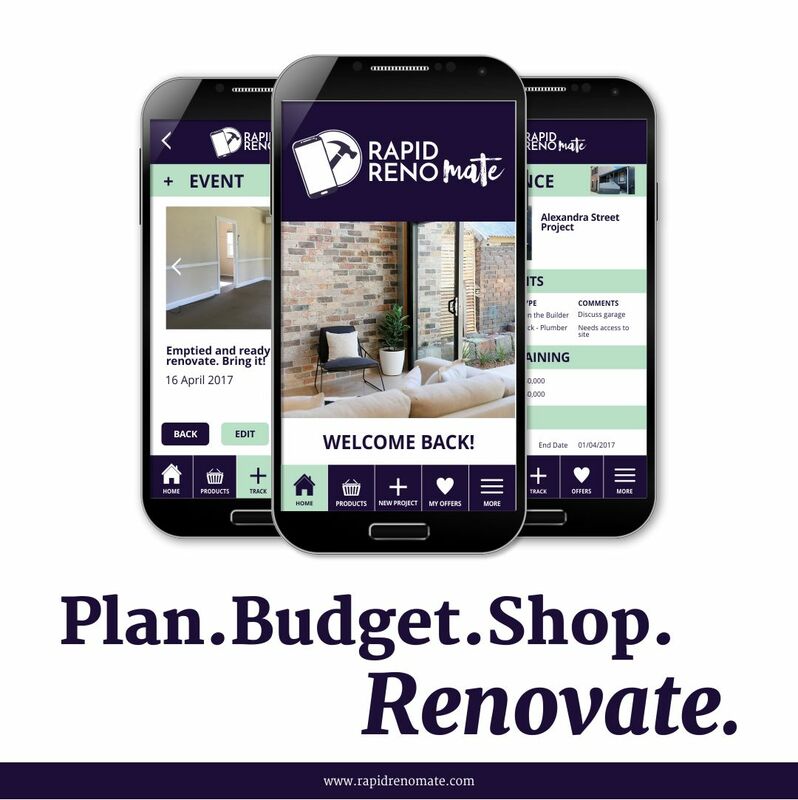 Download Rapid Reno Mate from the App Store and Google Play today! 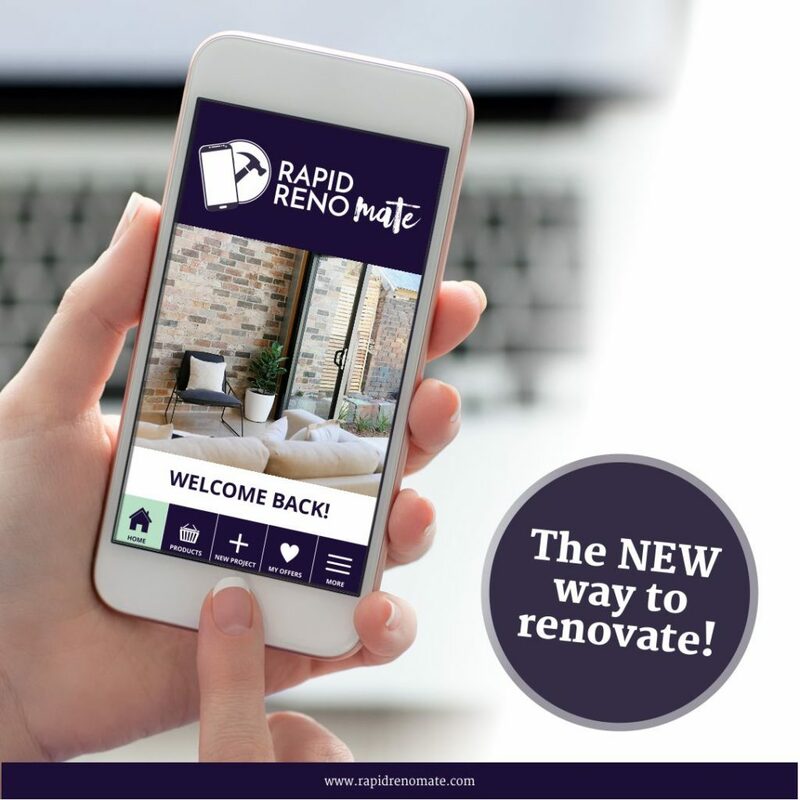 Rapid Reno Mate™ is free to download from the App Store and Google Play now! Download now or visit www.rapidrenomate.com to find out more!